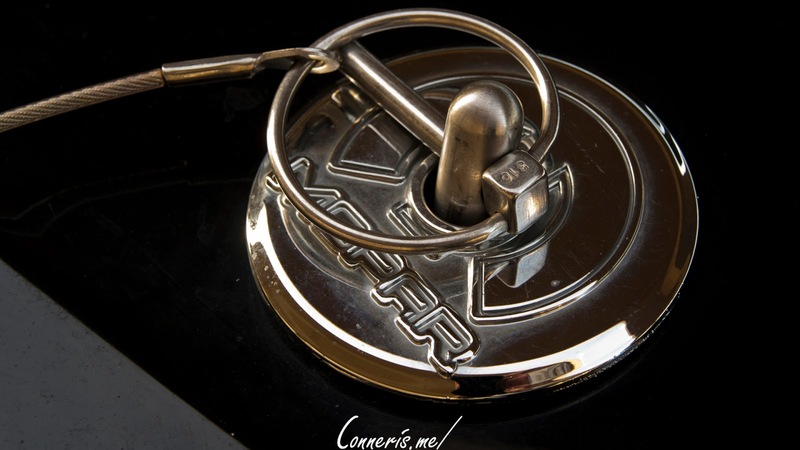 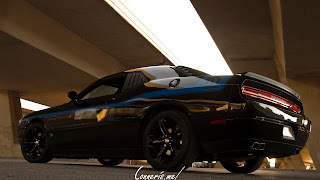 This time on Centerpiece, we're taking a closer look at, "BRUSER", the 99th special edition example of 100 USDM Mopar '14 Challenger R/T Shakers. 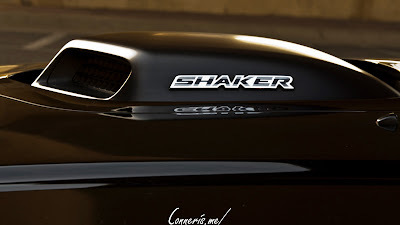 Even if the Shaker name did stick, it wouldn’t have matter very much if it was an esoteric option for two production model years in the early 70’s. 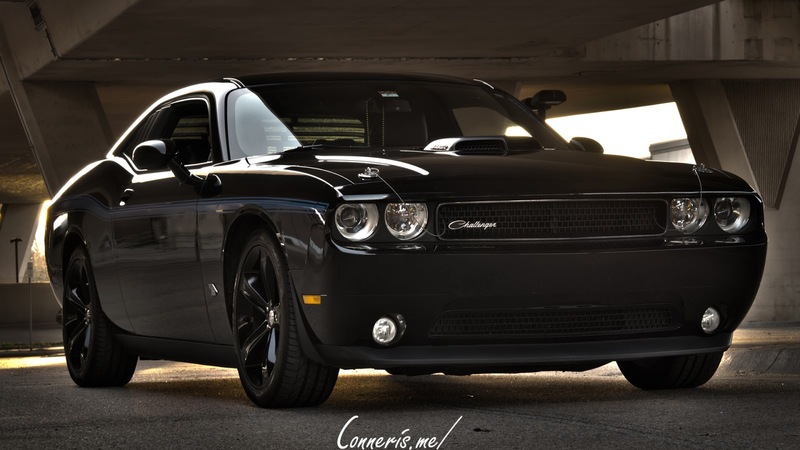 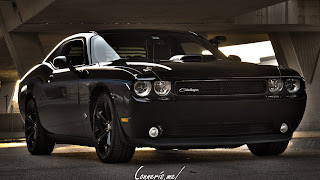 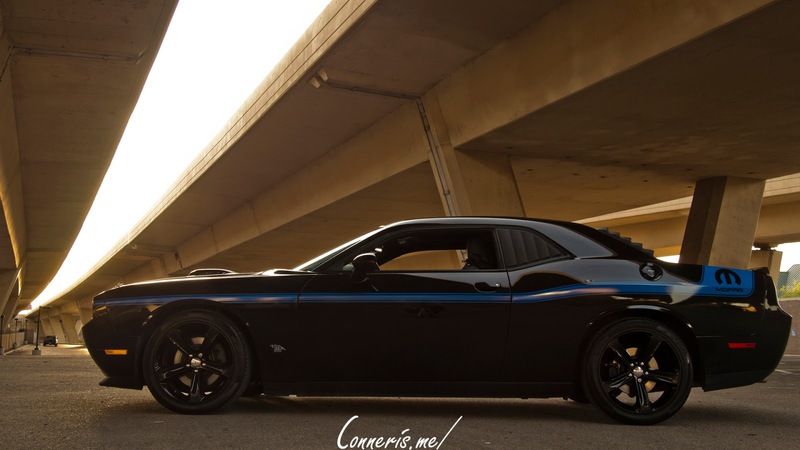 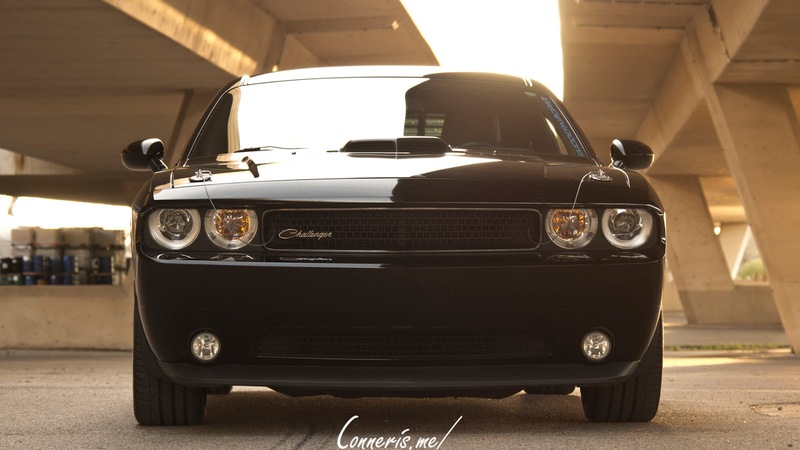 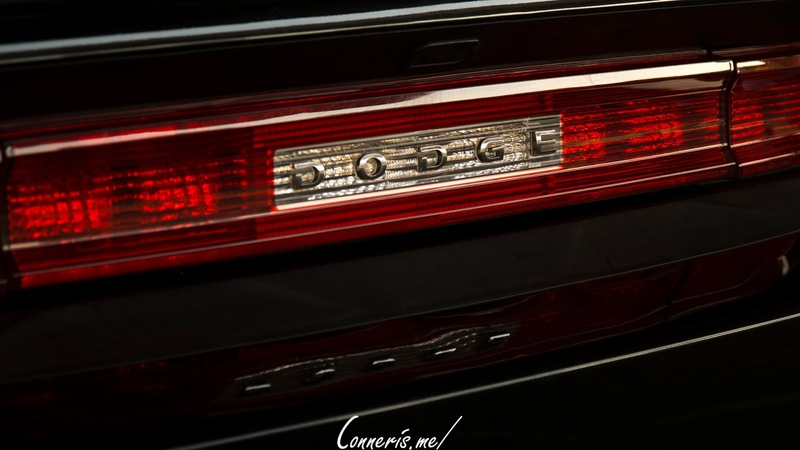 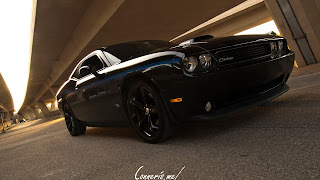 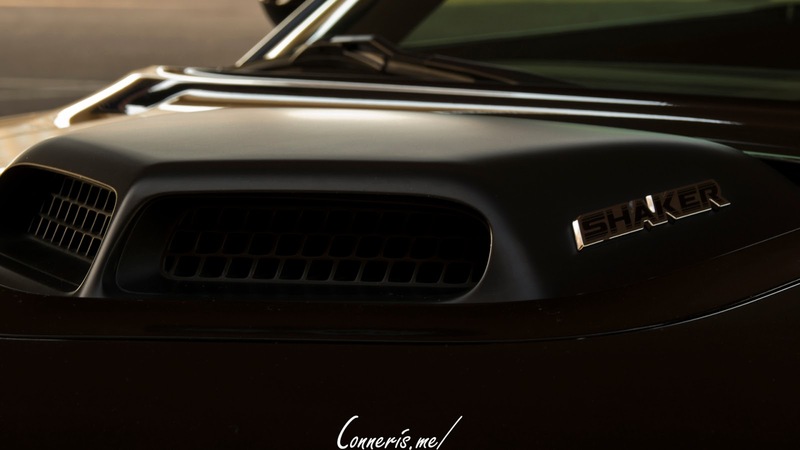 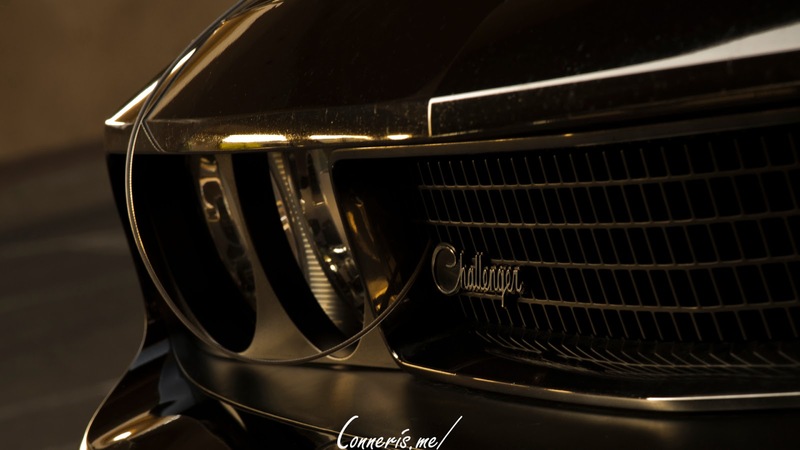 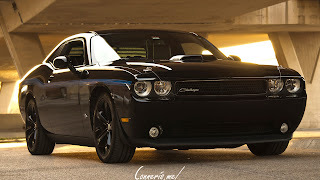 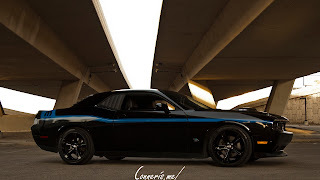 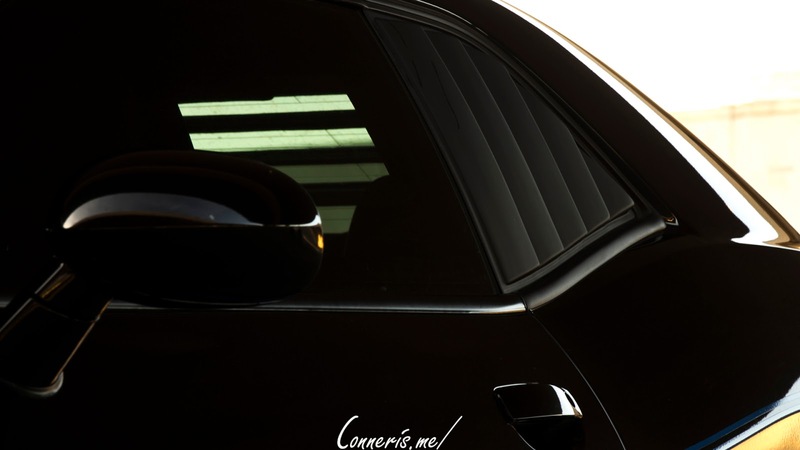 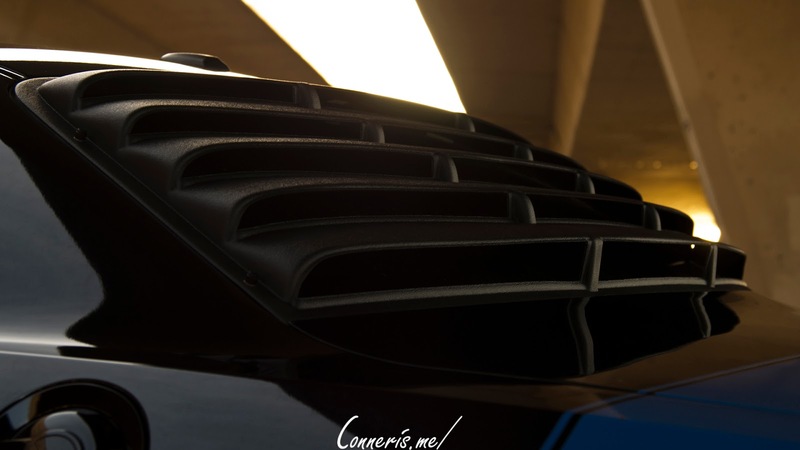 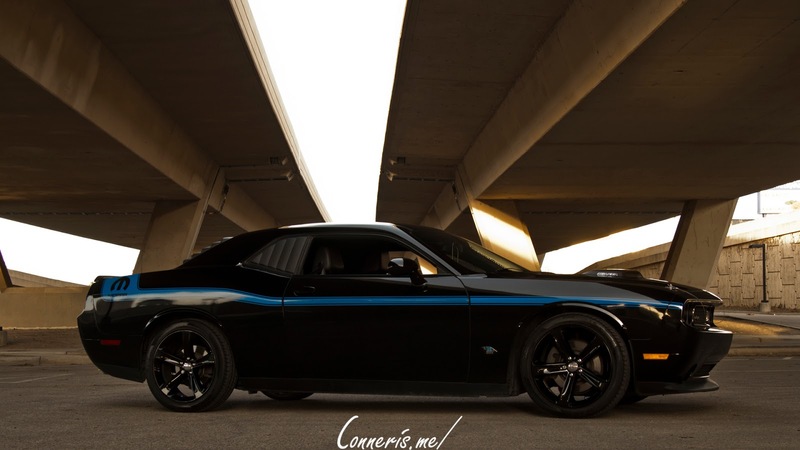 However, it is important because almost four decades later, the 2008 Dodge Challenger SRT8 Concept Car was unveiled with a particular nostalgic homage to its heritage; the Shaker Hood. Concept cars notoriously promise design elements that the production cars can’t deliver, and the Shaker hood was yet another tragedy of an overzealous concept car; the production SRT8 didn’t offer the Shaker Hood. Fast-forward again six years and the Shaker hood leaves the production line as a crowning hood-jewel of the special edition Mopar ’14 Challenger R/T Shaker. This was the triumphant return of the Shaker Hood. 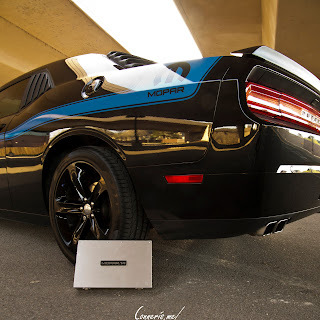 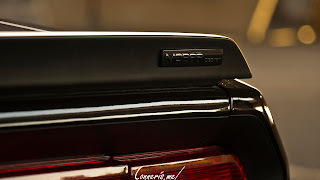 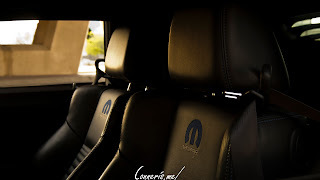 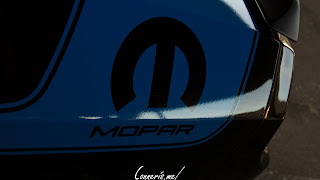 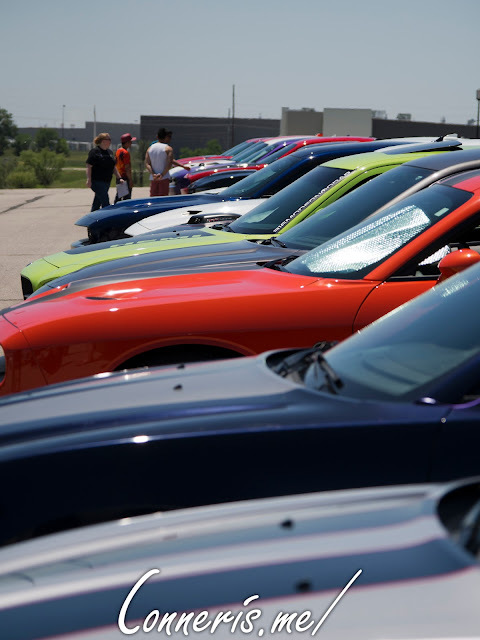 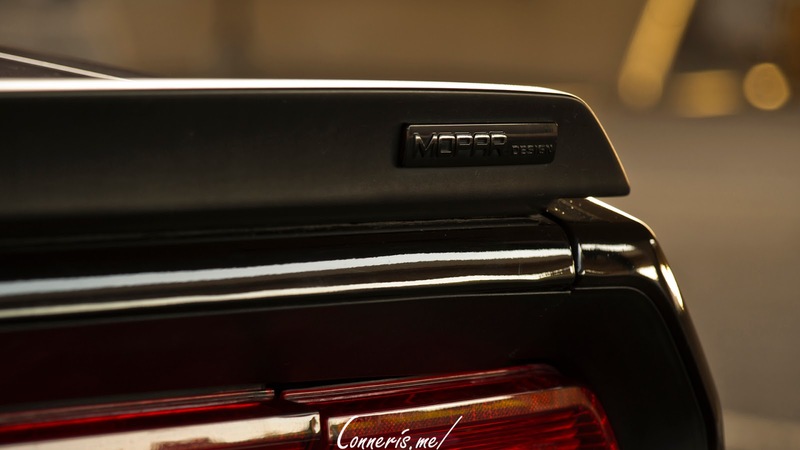 Dodge would continue to offer Mopar Performance Kits for 2011-2014 Challengers equipped with the 5.7L (345”) HEMI engine, and continue to offer the Shaker Hood option for 2015+ Challengers with the same engine. 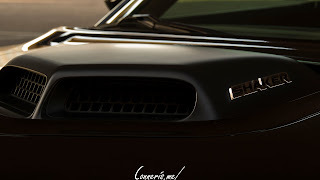 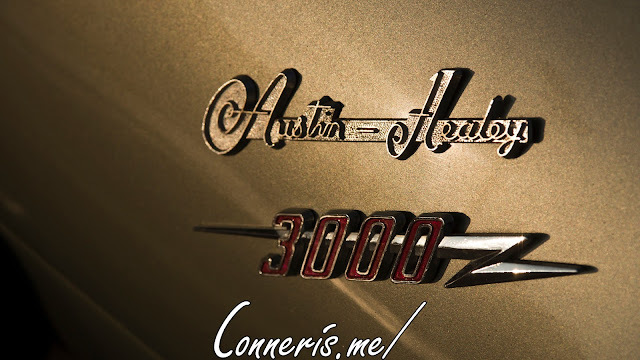 The 99th production Shaker Hood to leave the factory in the twenty-first century can be seen in the images below, be sure to check out the Shaker Hood and the rest of this awesome car!